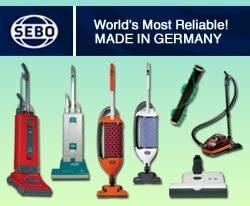 We do not carry Easy-Flo central vacuums. 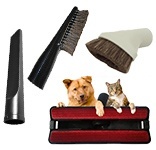 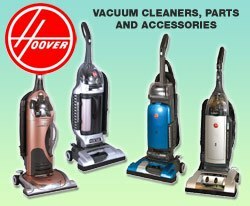 What we do offer is other central vacuums that are more powerful, quieter, and longer lasting. 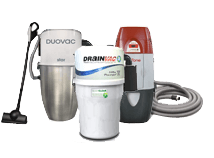 Want to upgrade or replace your Easy Flo central vacuum? 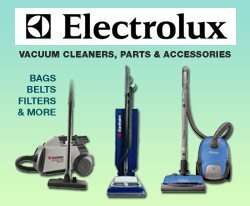 View our recommendations or give us a call at 1.800.322.2965 and we'll be happy to help you find a central vacuum that suits your needs! 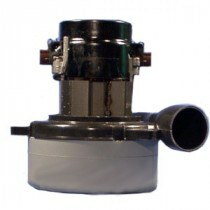 Since 1977 Easy-Flo began testing self-cleaning filtration systems with non-stick coatings. 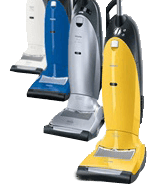 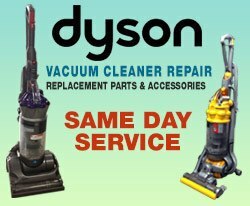 They are credited with perfecting the first 'true' self-cleaning central vacuum system. 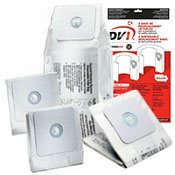 Easy-Flo has been recommended several times in "Allergy Avoidance In The Home", the number one North American physician booklet handout.